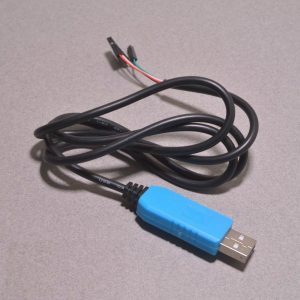 View cart “USB DIY Connector Shell – Type Mini-B Plug” has been added to your cart. 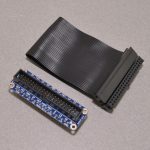 When working with microcontrollers, single board computers, serial based sensors, or console ports TTL Serial is a must. 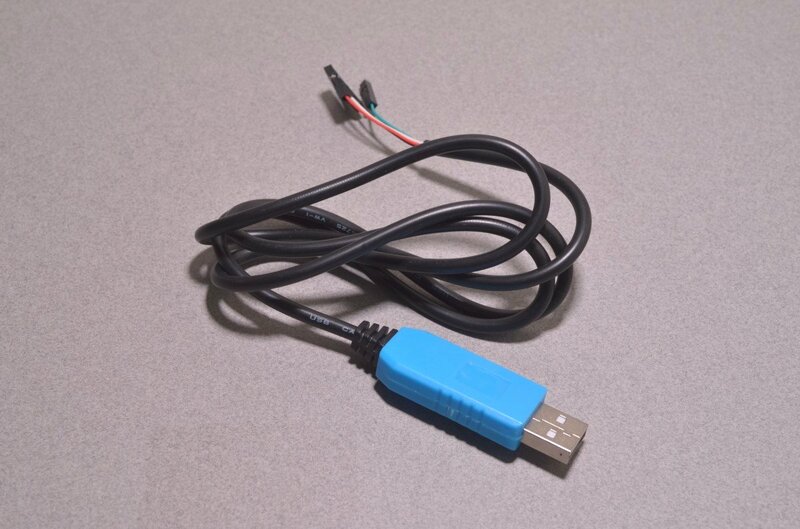 This simple USB to TTL Serial cable converts standard USB to TTL Serial. 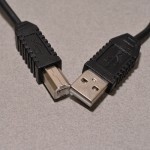 A cable inside the USB connector does all of the conversion work, and is broken out to 4 individual connectors. 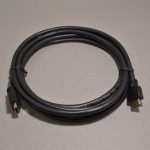 The power pin is broken out directly from the USB port and supplies 5VDC at 500mA while the RX/TX pins are 3.3VDC logic; making this cable compatible with both 3.3 and 5V logic level chipsets. 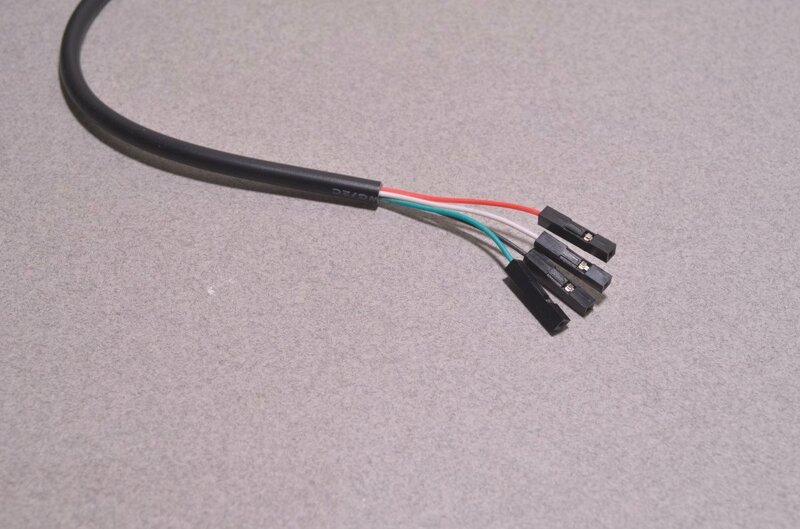 The four wires are as follows: Red power, Black ground, White RX into the USB port, Green TX out of the USB port. SKU: CAB-021. 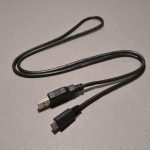 Categories: Cables & Accessories, USB. Tags: Adafruit, Cable, Light Packet, USB.